 Join the Victims of Communism Memorial Foundation for the finale event of the Free2Be exhibition at Dupont Underground. A concert will be performed by Czech violinist Jana Kubánková and Venezuelan violinist Wuilly Arteaga. The musicians will end their performance with a duet finale of an original composition by Ms. Kubankova, composed specifically for the Free2Be concert. The Free2Be exhibition at Dupont Underground will feature VOC’s Witness Project Series and selections from The Gulag Collection, paintings by Nikolai Getman, which are dedicated to the memory of those who survived the Gulag and those who did not. Wuilly Moisés Arteaga is a 24-year-old Venezuelan violinist and freedom advocate who became an icon of the movement standing up to the abuses of the Maduro regime in Caracas. Wuilly gained worldwide attention in May of 2017 when he joined the chaotic street protests that claimed at least 163 lives, including that of his friend and fellow violinist Armando Cañizales. “I went out to protest with my only weapon,” he told The Washington Post, referring to his violin. At times protected by fellow protesters with shields, at times overwhelmed by tear gas, Wuilly remains focused on using his music to bring hope to the Venezuelan people as they struggle for freedom. Jana Kubánková is a violinist, free artist, and coach. At age 12, Kubánková debuted as a soloist next to the maestro Josef Suk at Vivaldi double concerto. She appeared as a soloist with eminent Czech orchestras such as Prague Philharmonia and was part of The Czech Chamber Orchestra. She graduated from Academy of Performing Arts in Prague and also studied at the prestigious Meadowmount School of Music in the U.S.
At the age of twenty, Kubánková became a violinist in the Czech Philharmonic Orchestra, and she performed with them for seven years. Today, Kubánková concentrates on the presentation of contemporary music in her performances. She also appears as a leader of the unique Berg group, a group specializing in contemporary music performances.